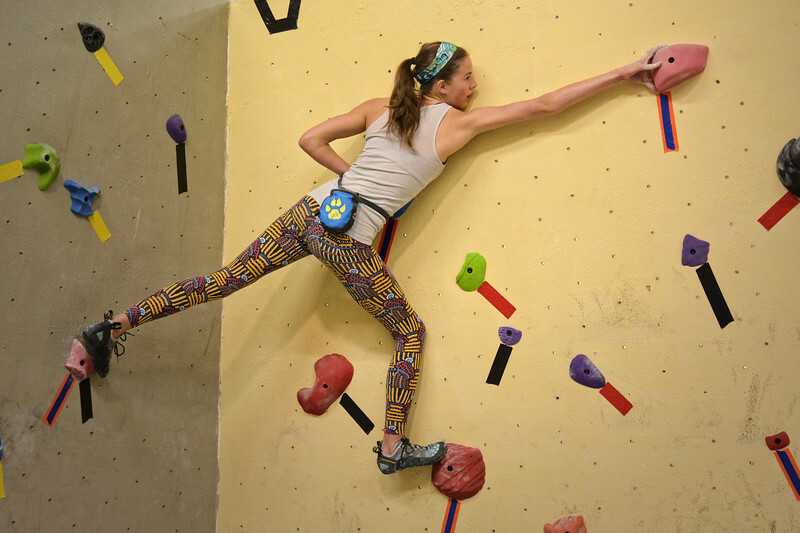 Photos from the spring cling general comp. I'm only about 1/2 of the way done processing and uploading this huge set, so please check back. I tried to get photos of everyone climbing, but I know I missed a few. I'll try so much harder next time!